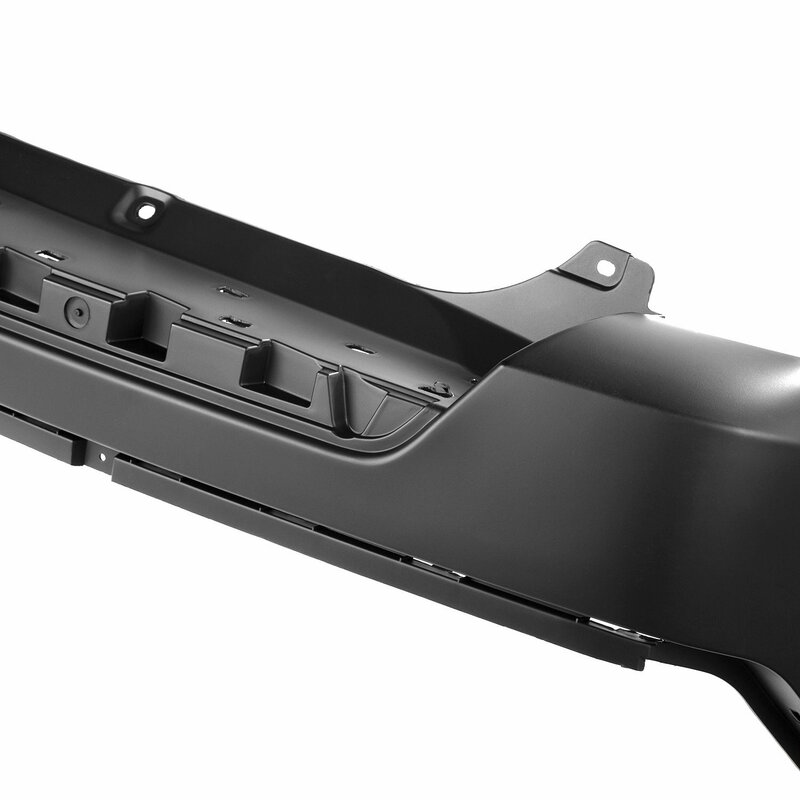 Omix is a know for Jeep Replacement parts and this Rear Upper Bumper Fascia will keep your Jeep Patriot / Compass looking clean. 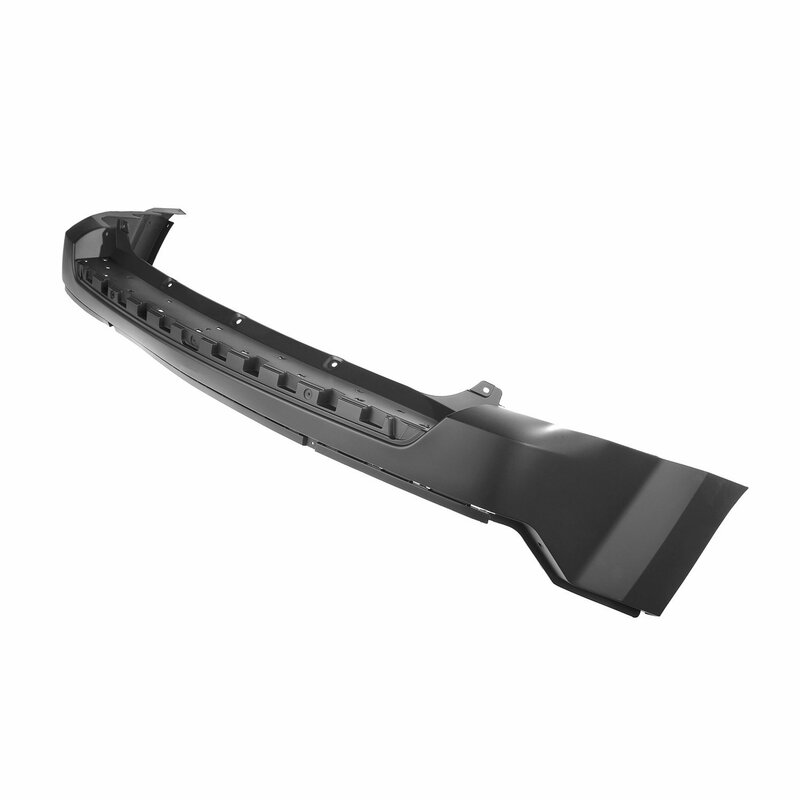 Replace the cracked, worn out original fascia with this paintable black plastic version. Replaces Factory Part # 68091510AA. Lower fascia is available separate. 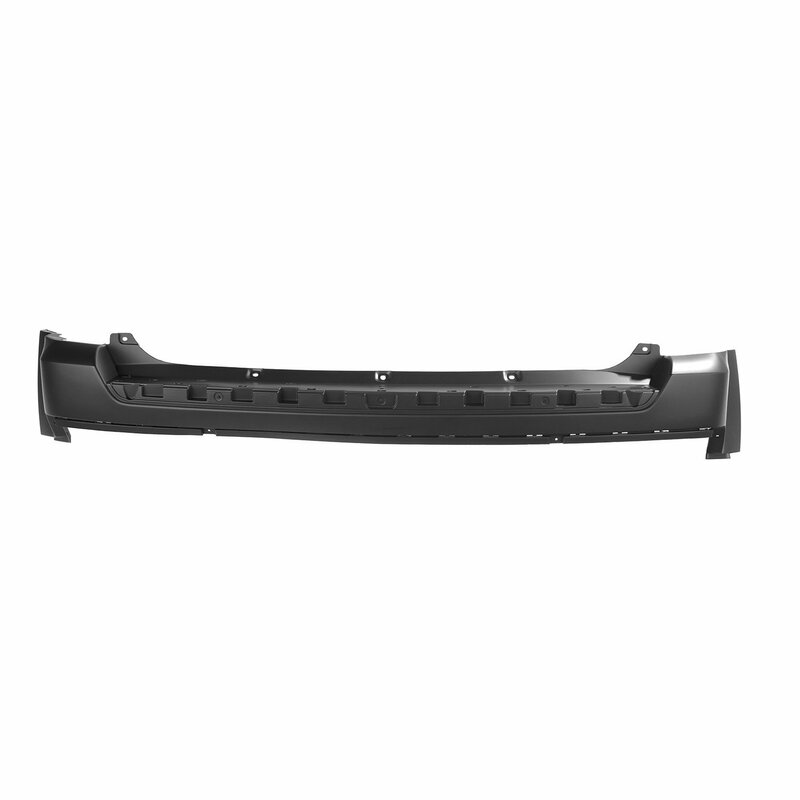 Factory Quality Design: Offering a original style replacement for your MK and made from a durable molded plastic.